- Crane is available, a GF-16 with Trixy Remote Head, usually mounted to a 6x6 Army Truck, so it can get around in the desert. We'll get photos and further details. - Dolly is available, a super panther 3, and track, if required. - Steadicam we would bring in from Canada or the US (we did this last time in Jordan). - Locations are still in progress, but some photos we have so far are below. - For the opening canyon, the main question will be whether to shoot in Petra, or not. Advantage of Petra, its stunning. Disadvantage, its a major tourist attraction, and we can only do intermittent closures. 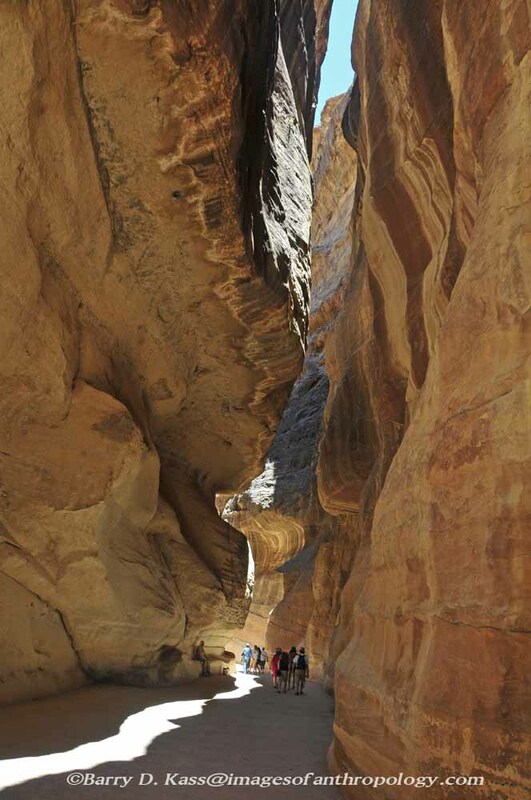 We'll send options from Wadi Rum of course (much more freedom), and go from there. 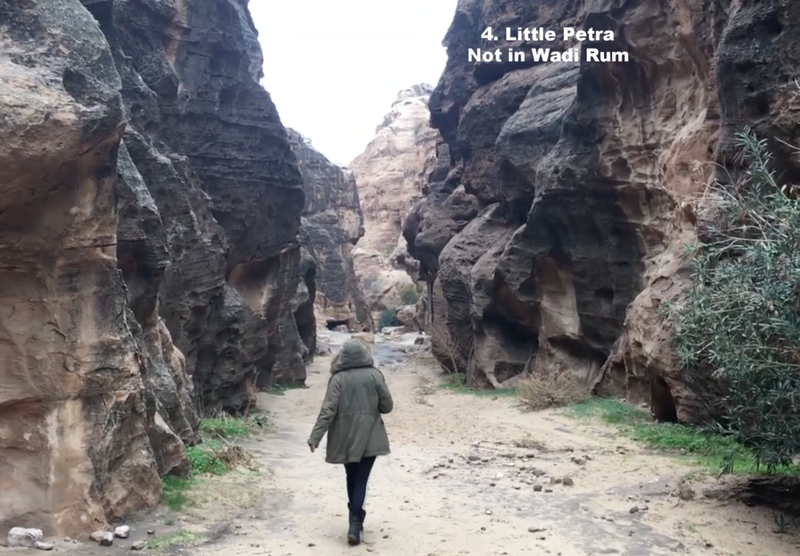 - I think "Little Petra" below could be interesting, and it already has some interesting architecture in the rock that could be used. WADI RUM INSIGNIA SPOT #1 (from meeting), kNOwn as "Gareth's Spot"
A popular spot because it has really good views and interesting rock formation 360 degrees, both on the rock and on the plane. - amazing main Siq passageway. However, there is only a single main impressive long path through. We can't fully close it down, we can only do intermittent closures. The video below was taken at 6 am before any tourists arrived.